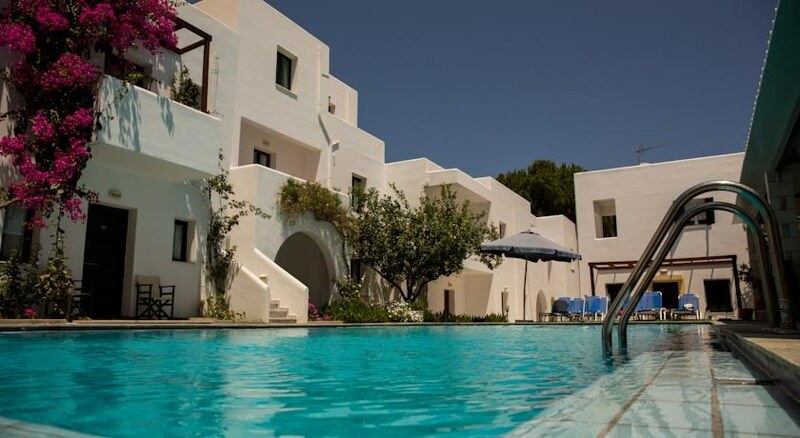 This beach apartment hotel comprises a total of 45 units, including 13 suites and 5 studios, all grouped around the 2 swimming pools and the garden. 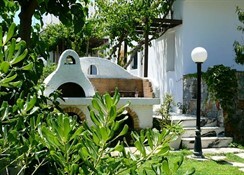 Facilities on offer to guests include a lobby, a 24-hour check-out service, 2 TV lounges, a café and a bar. 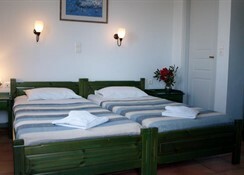 Guests will appreciate the laundry services and parking facilities. 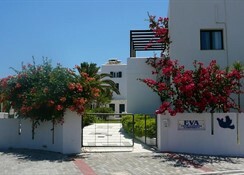 This beach apartment hotel comprises a total of 45 units, including 13 suites and 5 studios, all grouped around the 2 swimming pools and the garden. Facilities on offer to guests include a lobby, a 24-hour check-out service, 2 TV lounges, a cafï¿½ and a bar. 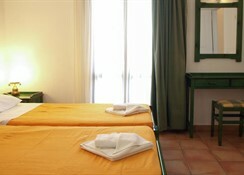 Guests will appreciate the laundry services and parking facilities.